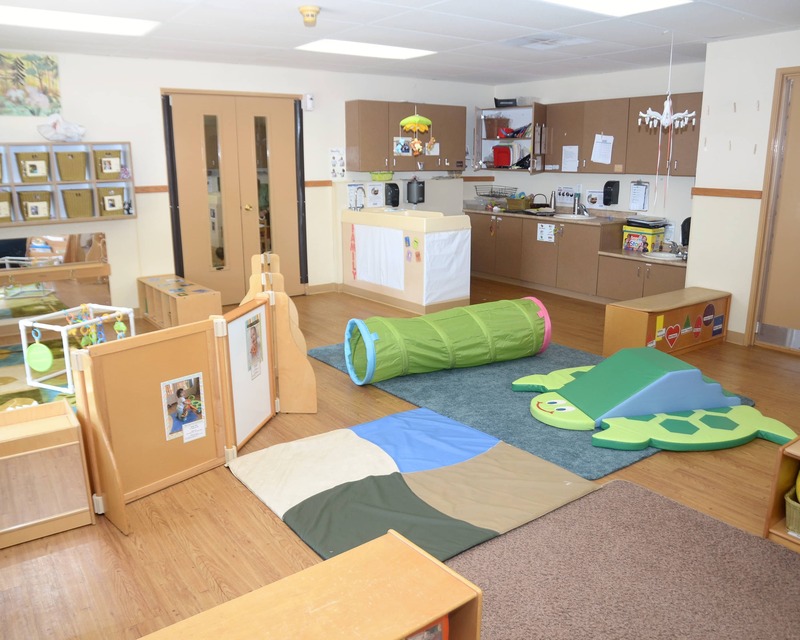 Welcome to Childtime Learning Center in San Diego, CA! 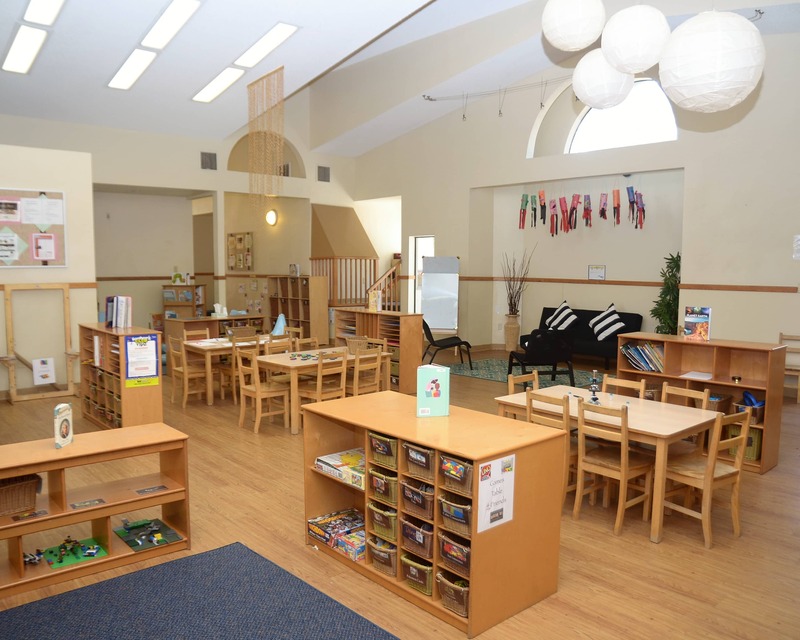 Our school has a warm, inviting, home-like environment bathed in natural colors. 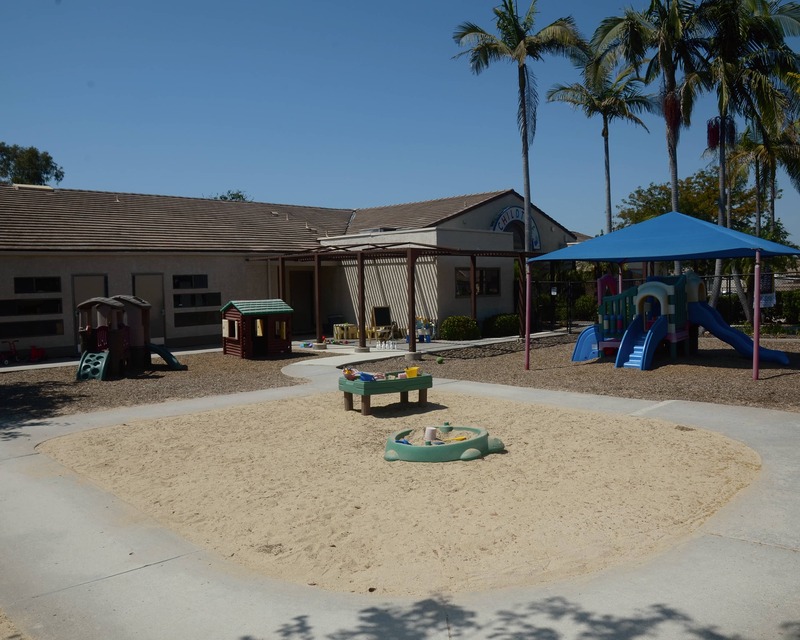 Here at Mira Mesa Childtime, children six weeks to 12 years old enjoy educational experiences in our Infant and Toddler Care, Preschool, Pre-K and School Age programs. 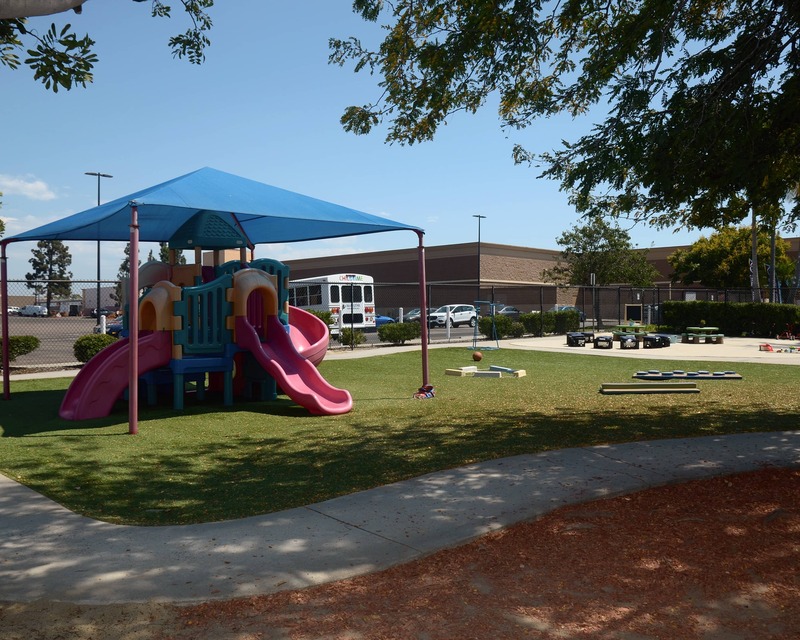 We offer busing from Ericson, Sandburg, and Hickman Elementary school for our after-school program and we have summer, fall and all school break camps. Safety is a priority. Our premises are accessible by only one entrance. 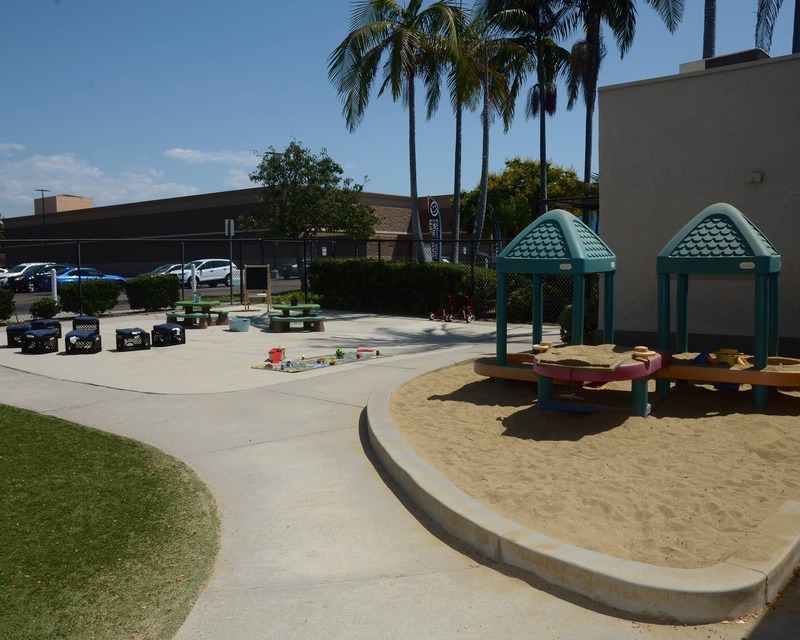 Parents of enrolled children may enter after inputting their personal code. We are meticulous in our use of our cleaning and sanitation processes in order to offer a safe and clean environment. We have a mobile app for parents that provides daily photos and videos of their child. The staff is long-tenured (Miss Dung, for whom the building is named, has 25 years!) and genuinely loves what they do. 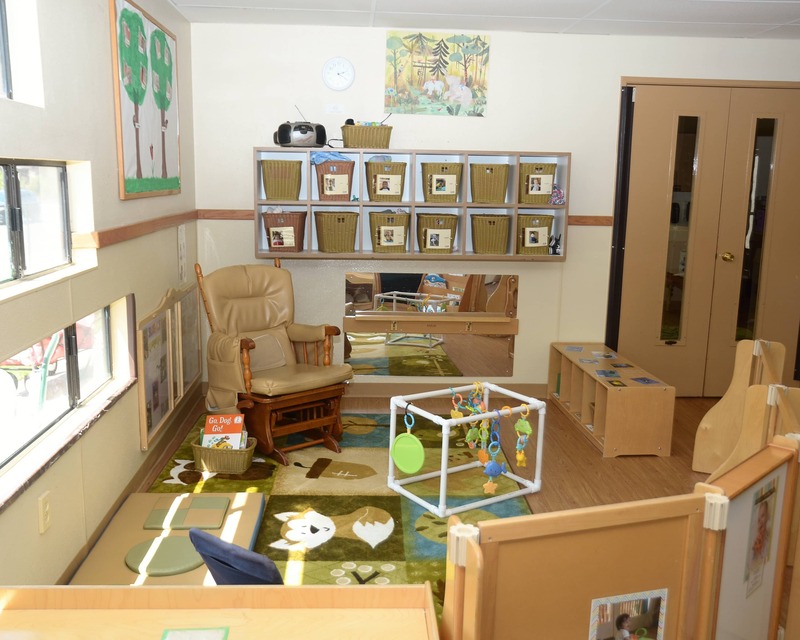 They participate in training throughout the year to stay current in early childhood education. 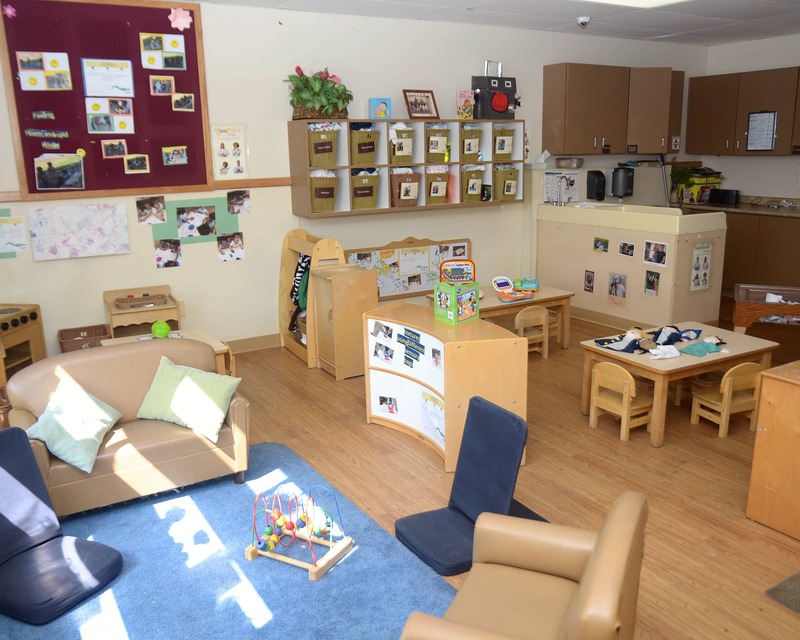 I invite you to schedule a tour today of our Childtime Learning Center in San Diego, CA! The staff is kind, responsive and professional. My son loves child time and looks forward to his after school time at Childtime. It has been a great experience for our family. We are thoroughly impressed and pleased with Childtime. Any chance we get, we recommend the school and program to anyone who will listen. My daughter is learning so much at a fresh 2 years old, that I sometimes can’t keep up with her milestones! I fully trust the schools curriculum and development programs. Thank you so much for an amazing school! 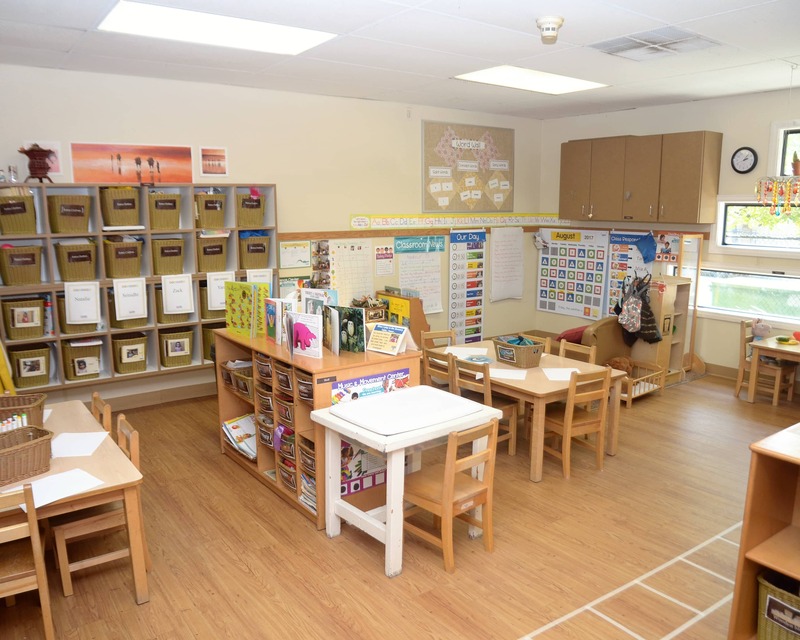 Very responsive and friendly class teachers, very well maintained rooms and the playground, valuing food preferences of families, and constant communication with parents on my child's progress. We just moved a month and a half ago and this school has been a welcome surprise. Coming from a home based daycare it has been very refreshing to have structured curriculum that helps our children learn. The staff has all been friendly and helpful. Not having to pack lunches or diapers has also been an unexpected surprise! We are thrilled with this school and wish we had enrolled sooner. The teachers care so much for our daughter, we couldn't be happier. She is healthy, engaged and learns tons of new things from her day at school. The director is kind, professional and knows me and my child. We feel very welcomed here! My passion for children's education started at a young age. Helping children thrive has been in my heart since elementary school. That dream came true! As a director, I pride myself on unity and safety throughout the whole school, providing teacher support and partnering with families everyday. My name is Alli and I am the associate director of Childtime Mira Mesa! I have more than eight years of experience in child development. Come learn with us!